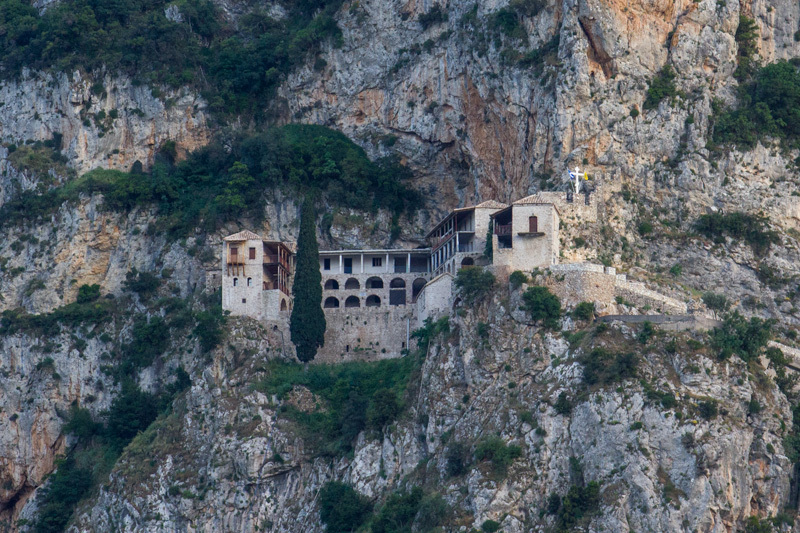 The most imposing monastery of Parnonas was constructed the 10th or 11th century in the middle of the rocks. 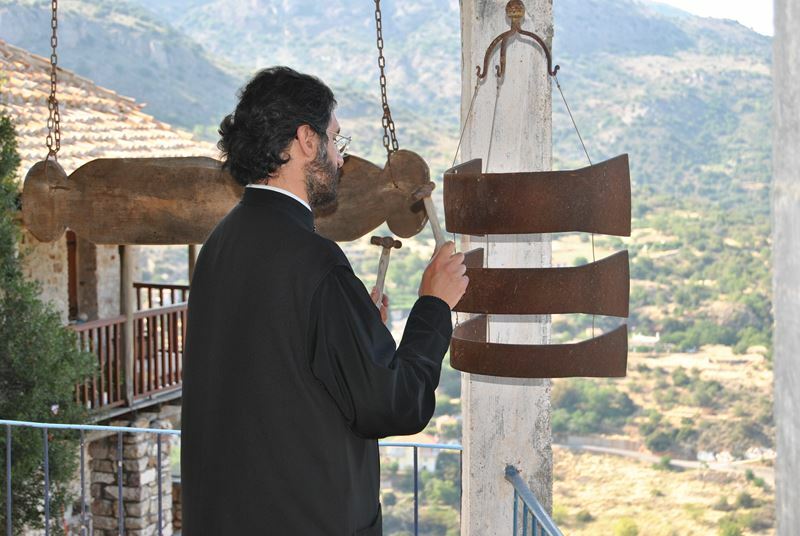 The inscription mentions that the monastery was built in 1126 by Mr Ioannis Pikris and Father Arsenios. 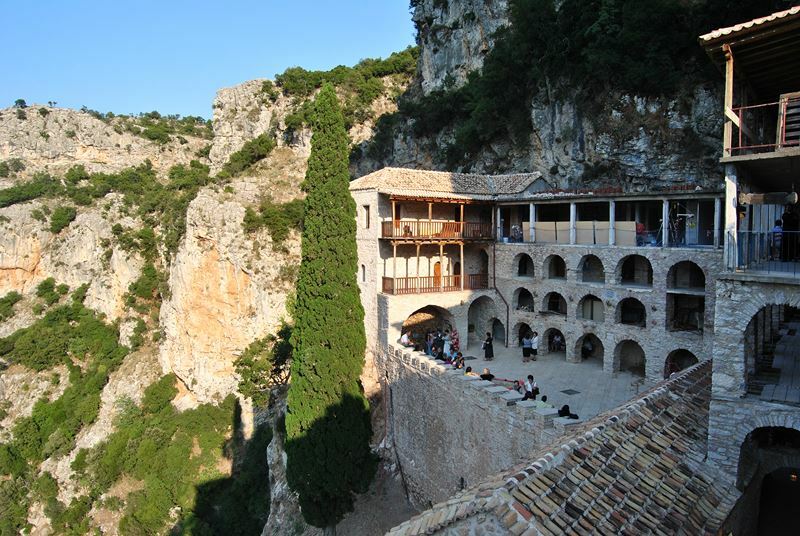 The monastery belonged to the Metropolitan Bishop of Argos and Nauplio but today belongs to the Holy Metropolitan Bishopric of Mantinia and Kynouria. 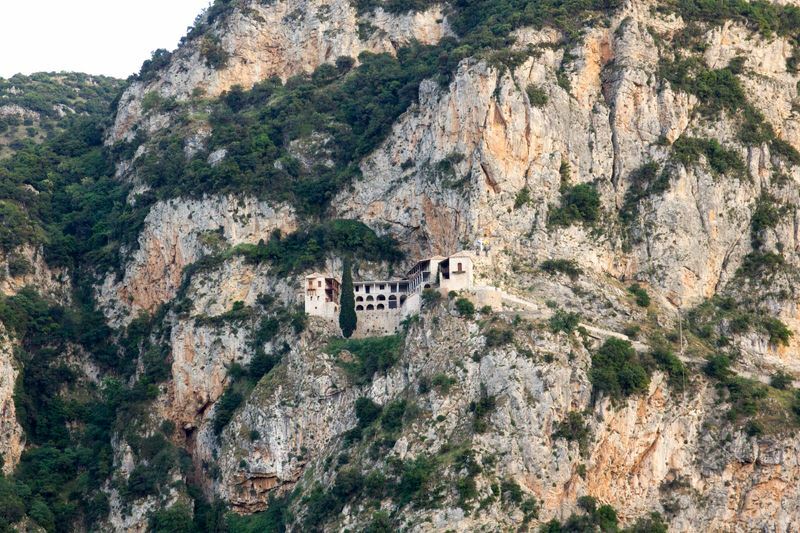 It was one of the richest and well organised monasteries that had great fortune and landed property in the region of Arcadia and the nearby regions. The historical references show that there were conflicts with trespassers in 1808. The monatery played an important role during the Struggle of 1821, since it worked as a military hospital and as a shelter for the civilians, since the conqueror could not reach it. It has a special architecture and underground paths where the leaders of the Struggle used to meet each others. 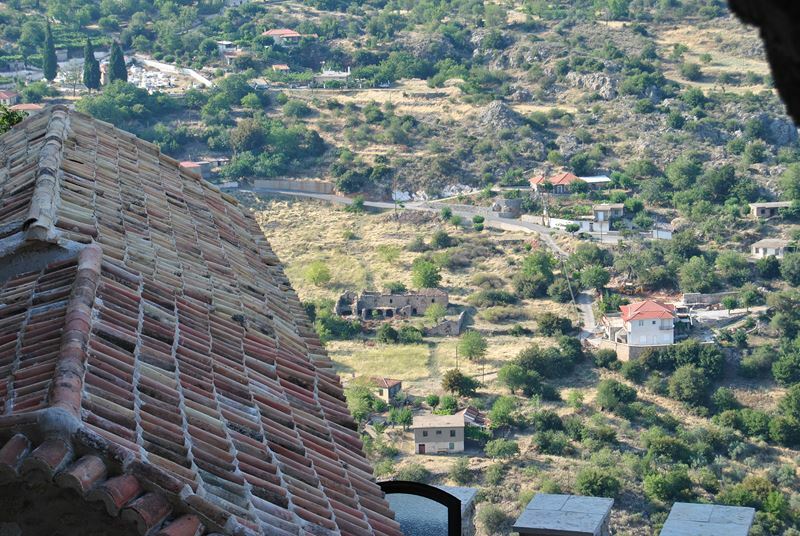 The named "Cave of Panos" that starts from the monastery ends up at the monastery of Malevis. The main church of the monastery is a domed and carvenous church on the second floor of the buildings. The monastery suffered great damage because of an earthquake and the wall-paintings are in bad condition. The last few years the northwest side of the monastery was renovated, the entrance and the ground as well. 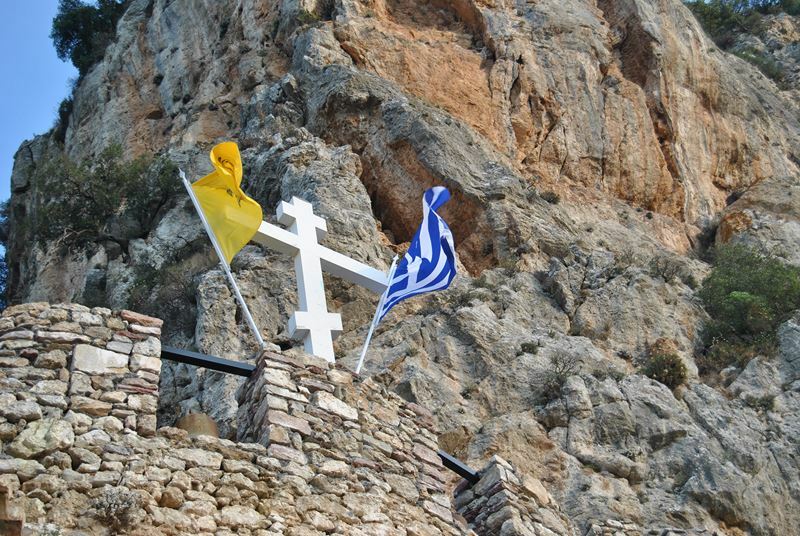 The monastery celebrates on 6th September.